Johnstons Vac & Sew is Family Owned and Operated and we pride ourselves on the quality selection of products and services we offer our community. Not only do we carry an excellent selection of the best Residential and Commercial Vacuums and accessories, we are experts in Central Vacuum installations with several years of experience in a wide array of applications. 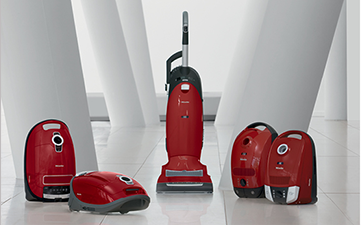 We are Authorized Dealers for Miele, Riccar and Lindhaus vacuums in addition to several other brands. Does your current vacuum need some TLC? We also do Tune-ups and Repairs. Is Sewing your thing? 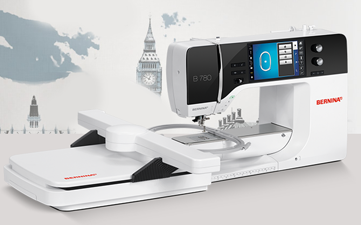 We are Authorized Dealers for Necchi, New Home and Toyota Sewing Machines and Sergers. 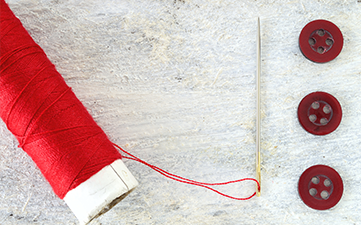 If your Sewing Machine or Serger needs a Tune-Up or Repair, we have On-site Techs that can get you back on track again. Our Techs are the best in the business with decades of experience. Our Family Owned and Operated business means you can Buy with Confidence and rest assured that you are in Good Hands with Johnstons Vac & Sew. Call us to discuss your needs at 612-861-7515. We are here to help.